And just like that, after 10 unbelievable days driving across New Zealand, we were entering the final leg of our trip: Queenstown and Milford Sound. For this part, we were going to meet up with an old Spanish friend of mine and her kiwi husband, making it extra special! We had wrapped up the North Island on a very high note with the Tongariro Crossing, and after a short flight from Wellington to Nelson, were ready to kick off the South Island with another epic hike: the Abel Tasman Coast Track. We had originally planned to do 3 days / 2 nights from Marahau to Totaranui, but the weather forecast for our first day was so terrible, that we shortened it to 2 days / 1 night. We spent the extra day in Nelson, chilling and preparing for the hike, and we were very glad we did so, because: (1) all the hikers we met who had been in the park that day were soaking wet and miserable, and (2) we were able to arrange the perfect logistics. Tongariro Crossing, the best day hike in the world? I’ve hiked in epic places: the Himalayas, the Grand Canyon, Patagonia,… and yet, in my mind, there is no doubt that The Tongariro Alpine Crossing, in New Zealand’s North Island, is the most amazing day hike in the world. The fact that we got to experience it on a perfect sunny day also contributed to making it our favorite experience in this whole trip. Rotorua might very well be the most visited attraction in New Zealand. And I can see why: there is a lot to do, both in terms of nature and maori culture, and it’s very conveniently developed. But because of that, it’s also lacking the charm of the rest of the country. We got to Rotorua after an enjoyable 2 hour drive from Waitomo Caves, most of it through endless green pastures that, for no good reason, had us screaming “burgers” every time we saw healthy-looking cows. This was a trip that I had been dreaming about for years, one of those epic adventures on the same scale as hiking in Nepal, driving through African reserves, backpacking across Southeast Asia, or sailing in Polynesia. Landing in Auckland, the largest city of New Zealand (though not the capital, that honor is reserved for Wellington), I looked ahead to an unforgettable road trip. The plan was simple: get in through Auckland, near the north tip of NZ’s North Island, get out two weeks later through Queenstown, near the south end of the South Island. Picking this epic list back up for 5 more breathtaking views and hikes – check out my top 5 here. Its incredible what nature can create. 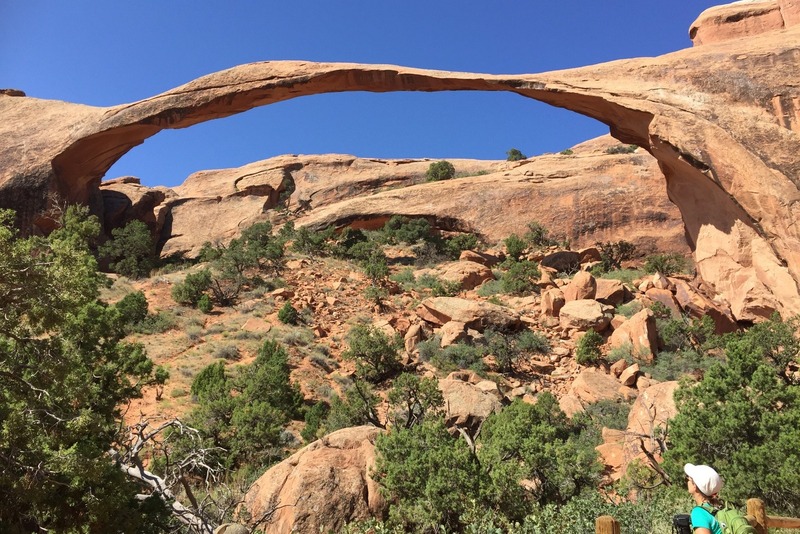 More than 2,000 red sandstone arches are said to be found in this park, and although I only saw a couple dozens, these are the other bizarre geological formations make this park a natural wonderland. 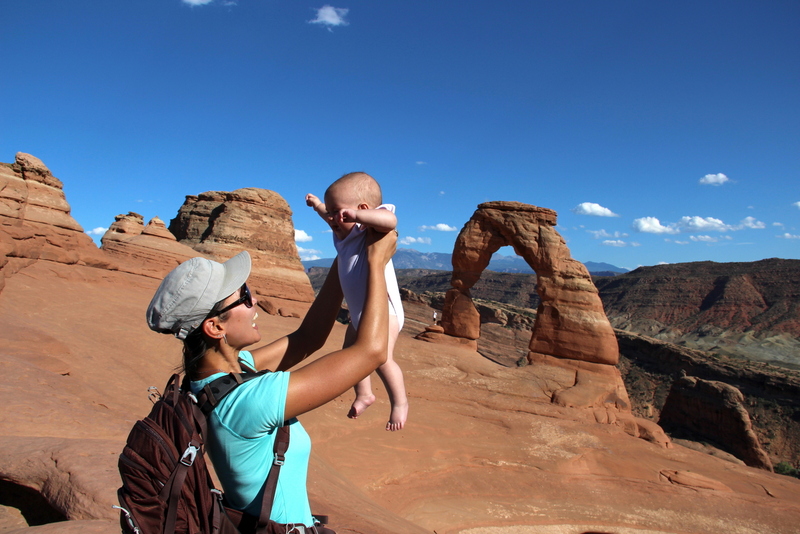 Two hikes that are absolute must dos: the 3-mile / 2-hour Delicate Arch hike, and the 8-mile / 4-hour Devil’s Garden hike through Landscape Arch to Double-O Arch (including a detour to get behind Partition Arch). I always say that for the highest concentration of breathtaking views and mind-blowing adventures one doesn’t need to look further than the West Coast of the US. Sometimes we travel far seeking picture-perfect landscapes and epic hikes, and forget to explore our backyards. For those lucky enough like me to live in the West Coast, our backyard happens to be packed with world wonders. This is my list of top 10 sites – I tried to balance best views with best hikes, depending on what you’re looking for, you will want to prioritize differently. But you might not need to choose, all of the below can be tackled in a 3 week ultimate road trip! If you go for this, get the National Parks Annual Pass.